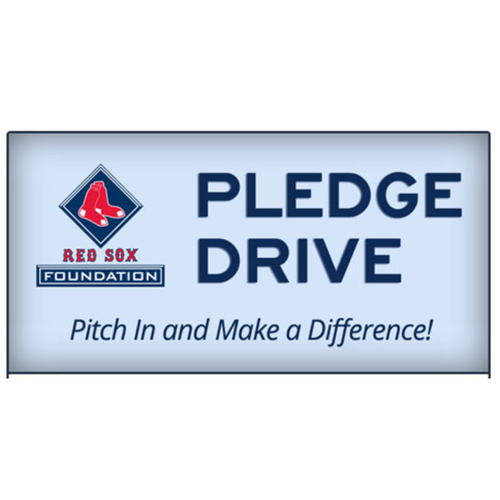 Support the Red Sox Foundation Game Night Pledge Drive with a $125 donation. 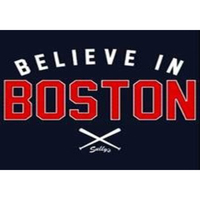 This donation comes with two (2) outfield game tickets to the Wednesday, June 28 Red Sox home game vs Minnesota Twins. 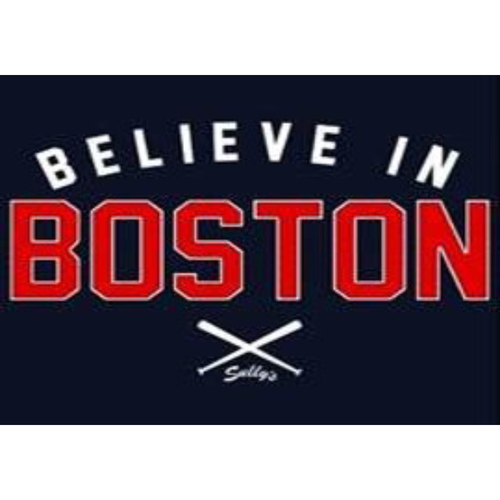 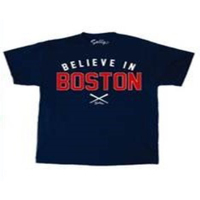 This pledge also comes with a "Believe in Boston" t-shirt designed by Sully Brands, which is not available for purchase. 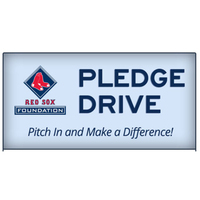 Your support allows the Red Sox Foundation to provide supplies to send a Red Sox Scholar or RBI player to summer camp. The Red Sox Foundation will follow up with each order to receive shirt size and tickets will be a special will call table on the night of the game.